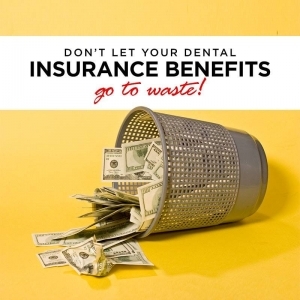 Don’t Let Your Dental Insurance Benefits Go To Waste! With the Holiday Season closing in on us quickly, it’s good to schedule any dental treatment you need as early as possible. It is also a great time to brighten your smile with our easy and comfortable Sinsational Whitening Treatment for all those holiday events! 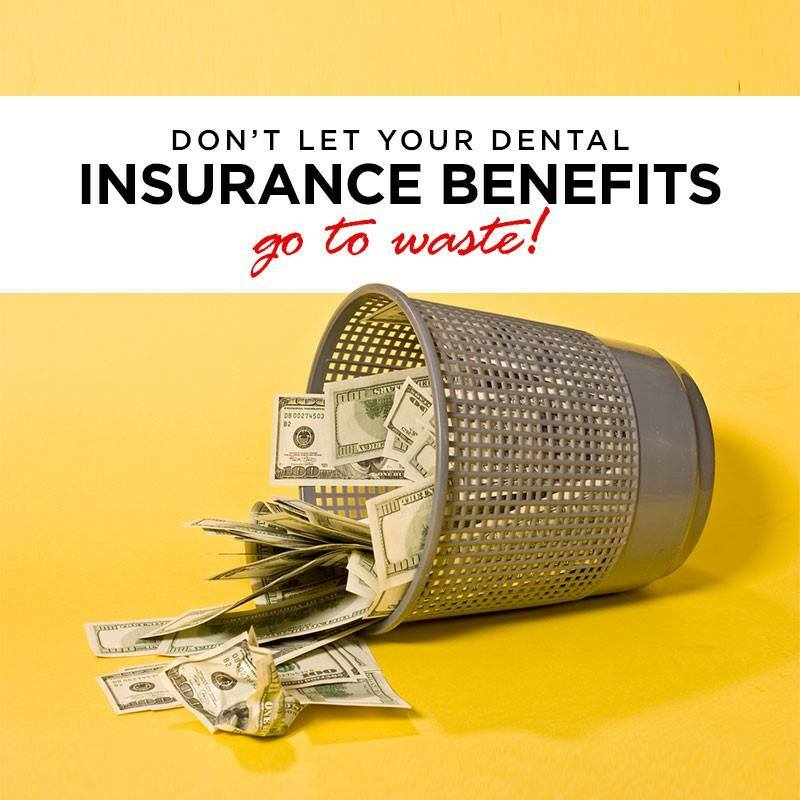 We find that we have limited appointment times available towards the end of the year as people scramble to utilize their dental insurance benefits before the year-end. If the insurance benefits for a particular year are not used, the funds are lost. 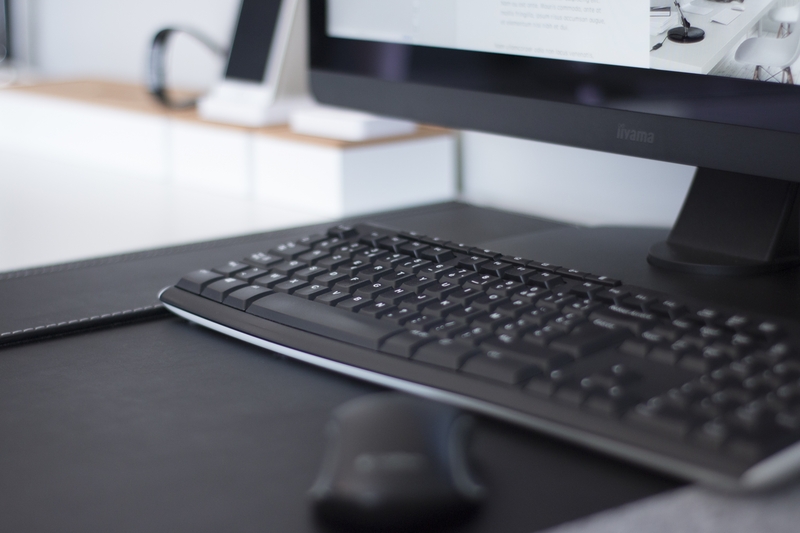 They do not accumulate to be added to the next year’s benefits. If you have dental work you have been putting off, now could be just the time to have it done. We do everything we can to help our patients utilize their dental benefits to their best advantage.